Mahindra USA sells light- and medium-duty tractors, primarily for agricultural use. 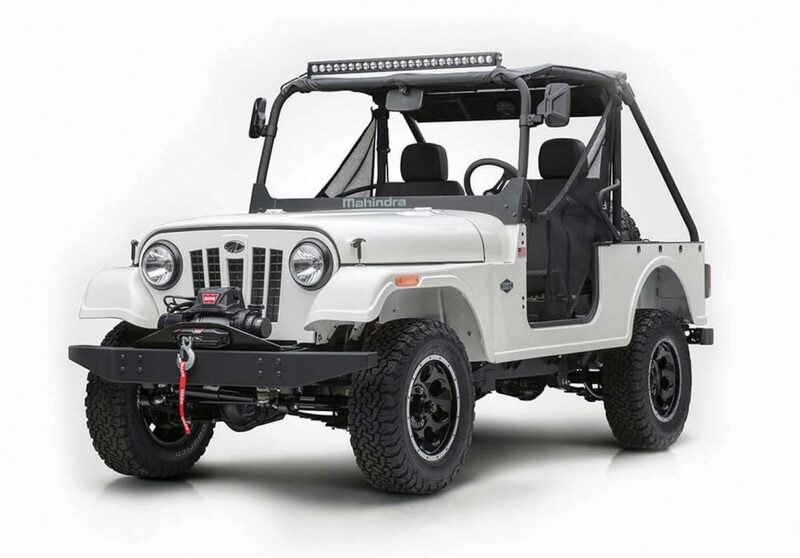 The India-based company recently added an off-roader called the Roxor, which is a two-seat four-wheel-drive convertible slotted somewhere between a side-by-side ATV and an actual World War II-era Willys Jeep. The 3,000-pound body-on-frame Roxor, which is assembled in Michigan, runs with a 2.5-liter turbo-diesel engine that makes 62 horsepower and 144 pound-feet of torque. Power is sent to the rear or to all four wheels via a five-speed manual transmission. The four-wheel-drive system uses a two-speed transfer case (with a low range). Prices start at $16,000, not including options such as a light bar and winch. Check with your local Mahindra dealer or go to www.roxoroffroad.com.